The book as object is not new. 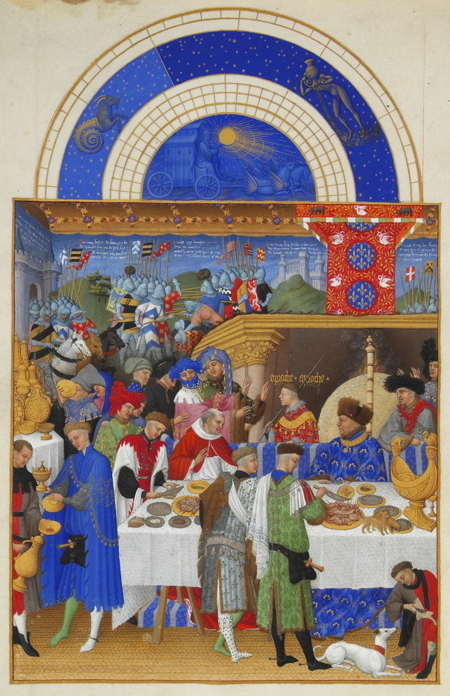 Think of Les Très Riches Heures du Duc de Berry. What might be remarkable — or book-markable — is whether the surge in objectifying the book through sumptuous illumination, miniaturization or the creation of book art occurs at definitive moments of shifting media. One-off illuminated manuscripts preceded the invention of moveable type, but was there a definable surge of them in the decades either side of 1450? 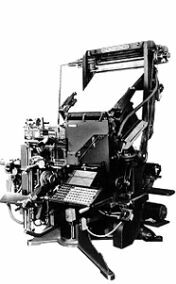 The Audubon double elephant folio books appeared in 1820 about the time of Frederick Koenig‘s invention of the steam-driven letterpress. 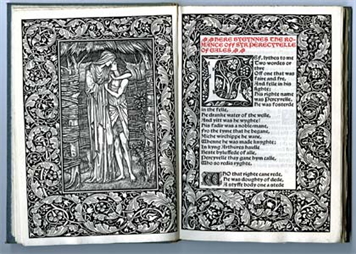 Are William Morris’s fine editions from Kelmscott Press in 1890 a datum in a surge of book objectification either side of Mergenthaler‘s invention of linotype in 1884? A Visual Odyssey across the Last Himalayan Kingdom, the world’s largest book according to Guinness. 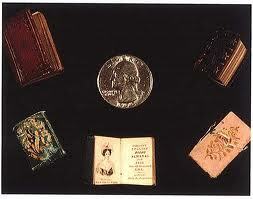 Last week, the New York Times ran an article about Neale Albert‘s collection of miniature books. Is this popular interest in unreadable books and the surge in altered and sculpted books an anxious reflection of another shift in media?